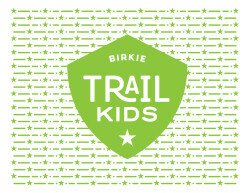 Birkie TRAIL KIDS is a program designed to get kids out on the trail skiing, running, biking, orienteering, canoeing, and more. The program will expose kids to different outdoor activities, increase their general physical development, and teach them the love of outdoor sport – all while having fun! Birkie TRAIL KIDS is a year-round program to keep kids active and having fun no matter what the season! For additional information, email birkie@birkie.com or call the Birkie office at 715-634-5025 and press #5. Summer BTK programming in 2019 runs June 12 through July 24. Sessions are Mondays and Wednesdays from 9:00am – 10:30am at the Samuel C. Johnson Family Outdoor Center at the OO Trailhead. There will be also be two sessions at Silverthorne Park (Seeley). 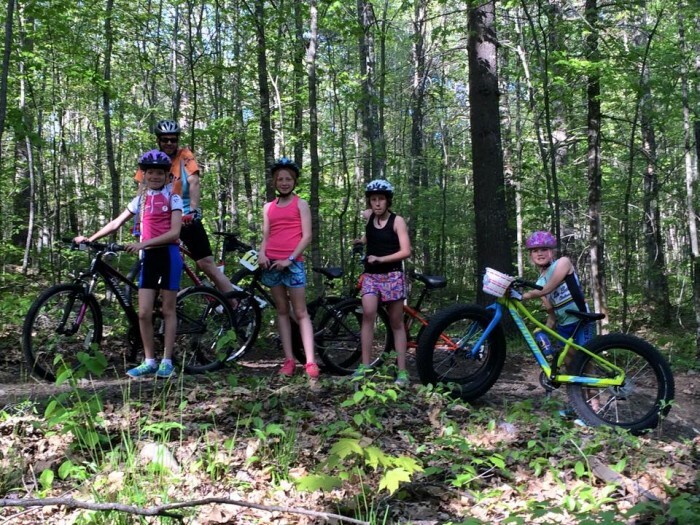 Summer TRAIL KIDS will include adventure running, biking, ski training, biathlon, water sports (canoeing/paddleboarding), triathlon, strength and flexibility training, and lots of fun! Registration is limited, so don’t miss a spot – register now! Cost is $100 for the entire summer session. Winter BTK programming in 2019 begins Thursday, January 10 and meets every Thursday from 4:00pm – 5:00pm at the OO Trailhead until February 14. Coaches will get kids skiing and having fun on the trail- all while working on balance, coordination, and technique, but mostly fun! Techniques include classic and skate – anything goes! Cost is $60 for the 6 week program.